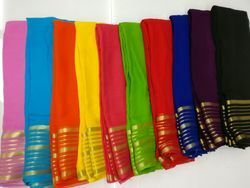 We are a coveted firm involved in manufacturing and supplying a remarkable range of Sarees, Nylon Chiffon Fabrics, Net Fabrics, etc. 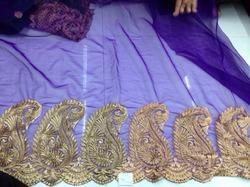 The offered sarees are designed using finest quality raw material in adherence with international quality standards. For meeting the diverse preferences of our esteemed clients, we provide these products in different colors, designs, sizes and patterns. Furthermore, clients can avail these products from us at market leading prices. 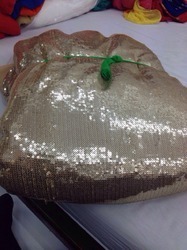 Prominent & Leading Manufacturer from Surat, we offer rasal full jari fabric, net fabric, net glitter work, embroidery work and fancy net work fabric. 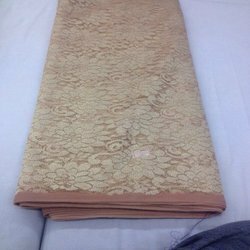 Our product range includes a wide range of satin chiffon polyester jacquard fabric, jute fabric, to tone georgette fabric and dress material. 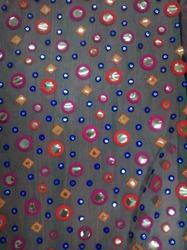 Leading Manufacturer of bright net fabric from Surat. Offering you a complete choice of products which include pure georgette gold zari sarees, georgette digital print fabric, digital georgette print fabric, georgette work fabric and georgette glitter work fabrics. 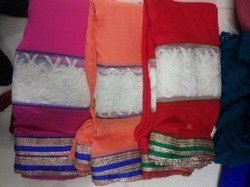 Our range of products include crepe fabric, polyester crape fabric, pure georgette saree and organza print febric. Our range of products include turkey dyed fabric, net dyeble work fabric, to tone and chinon work, satin shibori fabric and jute work fabric. Providing you the best range of totone embroidery fabrics, dupion embroidery fabrics, net embroidery fabrics, georgette digital print fabric and banarasi embroidery fabrics with effective & timely delivery. 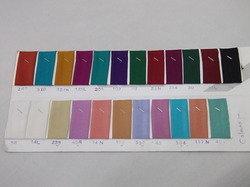 We are a leading Manufacturer of pure viscose fabric from Surat, India. 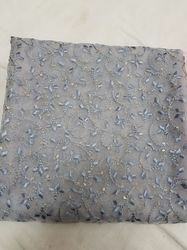 Leading Manufacturer of pure chiffon zari lining fabrics, pure chiffon zari border fabric, chiffon piping border with jari saree, pure chiffon zari border print fabrics and satin chiffon polyester fabric from Surat. 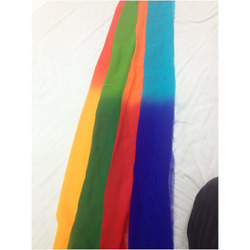 Prominent & Leading Manufacturer from Surat, we offer sequence work fabrics, georgette sequence work fabrics, embroidery worik and totone embroidery work fabric. 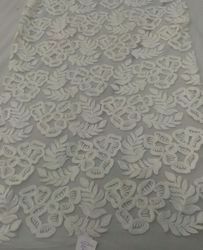 Our range of products include 60 gm georgette pading fabric, net fabric diamond work, net embroidery fabrics, net multi colors work fabric and satin georgette 3d fabric. Prominent & Leading Manufacturer from Surat, we offer nylon tone net fabric, nylon jacquard fabric and paper silk moti fabric. 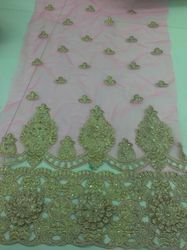 Pioneers in the industry, we offer to tone ferric, net fabric, brasoo fabrics and georgette zari work fabric from India. 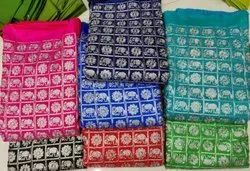 Offering you a complete choice of products which include bhagalpuri print fabrics and bhagalpuri fabric. 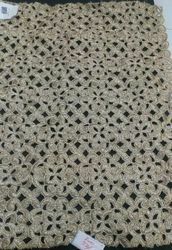 Prominent & Leading Manufacturer from Surat, we offer net mirror work. 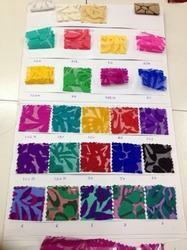 Manufacturer of a wide range of products which include chiffon sibori print fabrics. 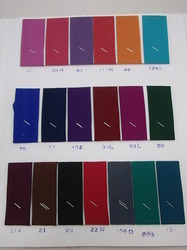 Our range of products include net embroidery fabric and net emboridery fabric. 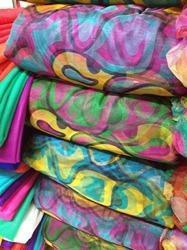 Our range of products include rayon printed fabrics and rayon foil fabric. 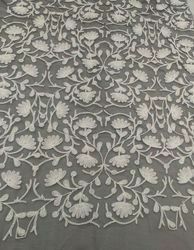 Manufacturer of a wide range of products which include banglori fabric, pure jute fabric, satin and chiffon dyeable fabric, banglori embroidery work fabric and two tone embroidery fabric. 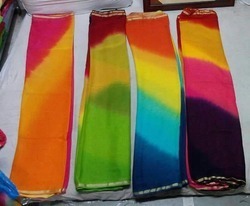 Our product range includes a wide range of dyeable fabric and pure dyable dupatta. 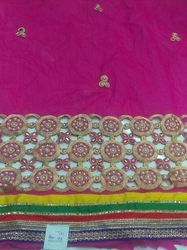 We are a leading Manufacturer of sana silk fabrics, silk embroidery fabrics and silk embroidery fabric from Surat, India.